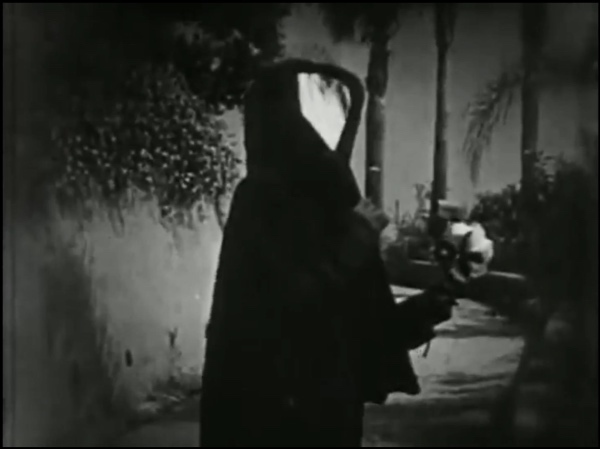 After 1934, experimental filmmaking fell out of favour with the amateur film community. Still, some amateur filmmakers continued to produce innovative experimental films in these years, and this type of filmmaking eventually regained a respected standing within amateur cinema. 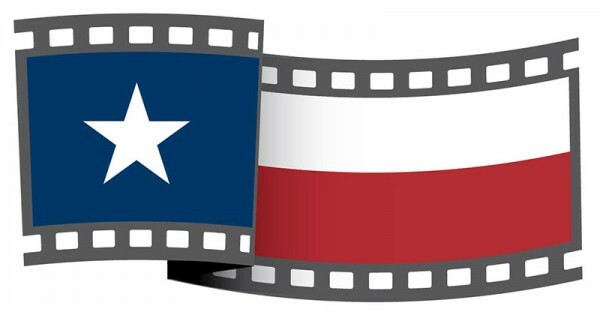 The Texas Archive of the Moving Image (TAMI) is a non-profit organization committed to the discovery, preservation, study and exhibition of Texas’ film heritage. 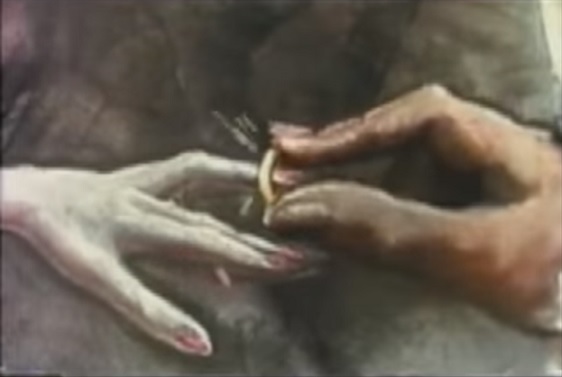 Amateur filmmakers produced many inventive and award-winning animated films. These films showcase a variety of animation techniques and span numerous film genres. 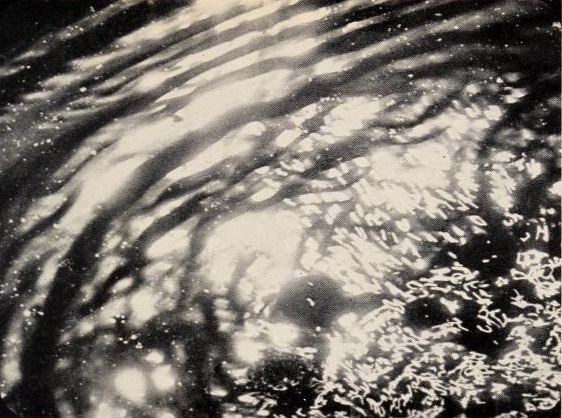 Image from H2O, in Close Up, Feb. 1930, 101. Early amateur cinema was closely linked to experimental filmmaking. 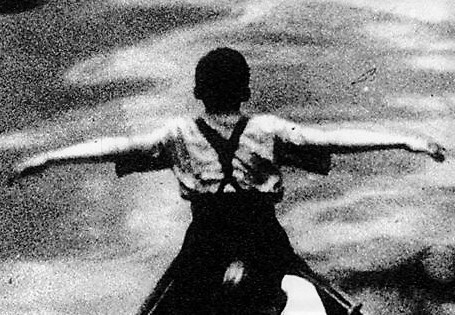 Through formal experimentation, early amateur filmmakers endeavoured to enhance the artistic potential of cinema as an art form. 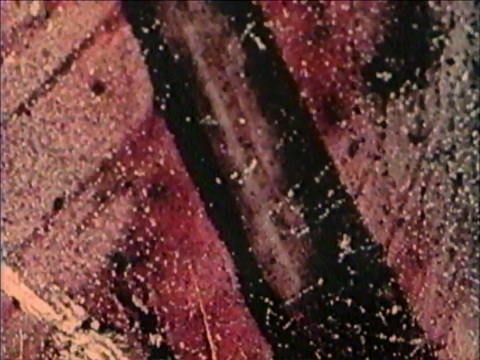 Hand-painted footage from “and—” (ca. 1940). In late 1930s and 1940s Vancouver, Dorothy Fowler and Oscar Burritt were enthusiastic film buffs and amateur filmmakers. Inspired by the international and experimental cinema they saw through Vancouver’s progressive film society, they produced a few obscure but delightful treasures of Canadian independent filmmaking. Their work and their enthusiasm inspired other local cineastes. The Alamo Theatre. 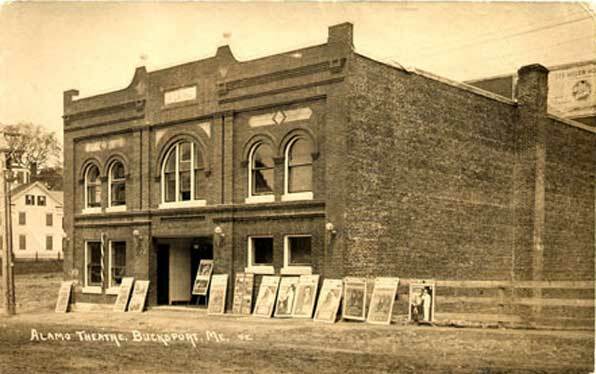 Image via Town of Bucksport, Maine. Northeast Historic Film is a regional archive in the United States dedicated to preserving, collecting and exhibiting northern New England’s (Maine, New Hampshire, Vermont and Massachusetts) film heritage. 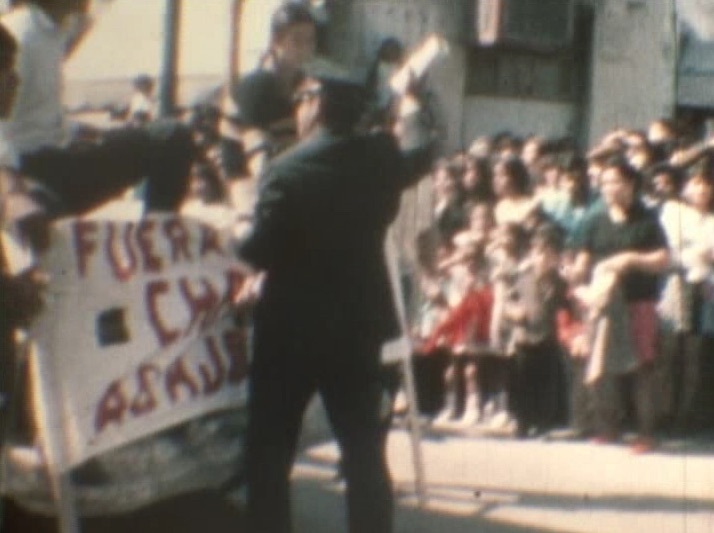 The moving images collection of the BC Archives, founded in 1978, contains several fascinating collections of amateur film and home movies. Some of the key holdings, described in this article, feature excellent footage of British Columbia from the years 1925-1950, including cities, rural life, nature, industry, and the arts. 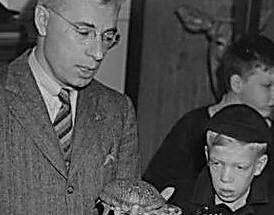 Dr. G. Clifford Carl (1908-1970), Director of the British Columbia Provincial Museum of Natural History and Anthropology for 27 years (1942-69), was also an avid amateur filmmaker who produced several 16 mm films about natural history in the province and its coastal waters. Chicago Film Archives (CFA) is a regional archive that reflects Chicago and Midwest history through conservation, promotion and exhibition of moving image materials.